Slip on foot support that won’t keep you from the activities you love. 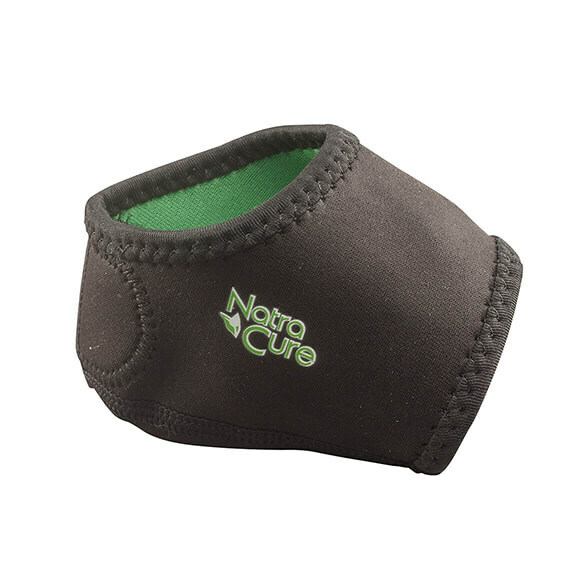 Light, non-restrictive Natra Cure® Arch and Heel Supports help relieve plantar fasciitis and other foot pain. 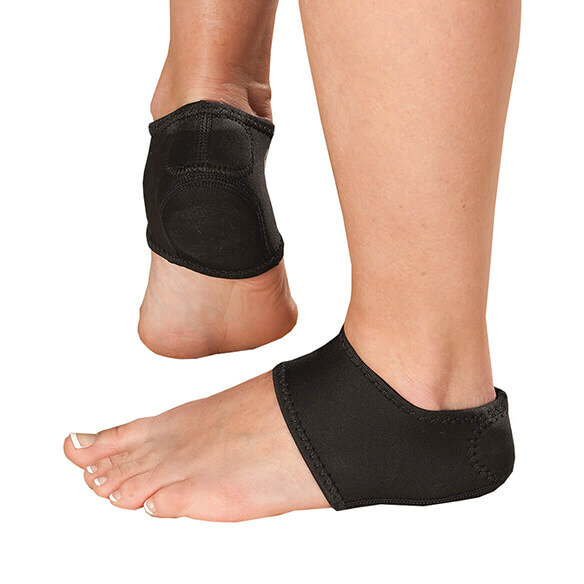 As gentle, uniform compression eases inflammation, edema and swelling, it soothes away pain in the arch, heel and Achilles areas. And thanks to their thin profile and breathable fabric, they’re comfortable all day, with or without shoes. No shipping, good service in the past. I stand all day and I need some heel support.